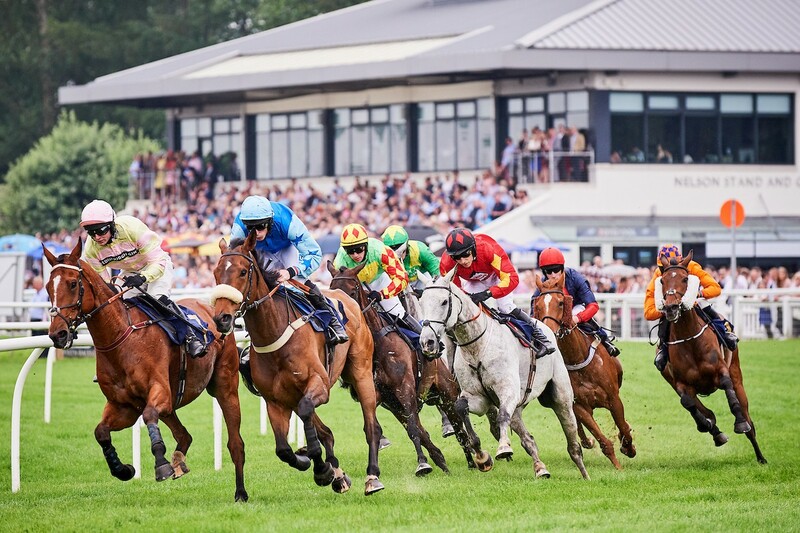 Perth Racecourse is Scotland's most northerly racecourse and at its heart is the love of the Sport of Kings. 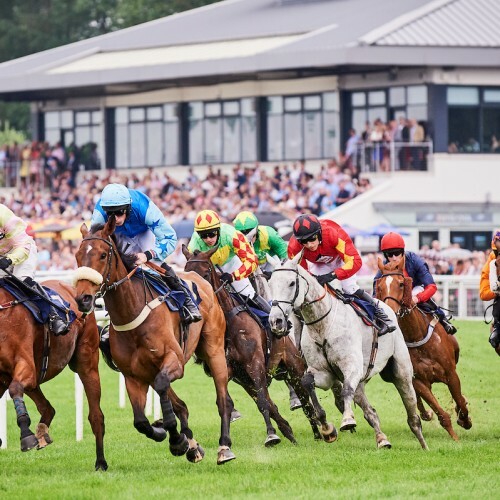 Each summer from April to September the team at Perth deliver a packed schedule of themed race meetings that consistently attract some of the UK and Ireland's best horses, owners, trainers and jockeys. It is this quality and passion that ensures our customers enjoy a great day out each and every time we open our gates. Having built this enviable reputation for looking after people, we have extended our venues offer into weddings, parties, conferences and corporate events, all of which are delivered with the same commitment to service and detail.